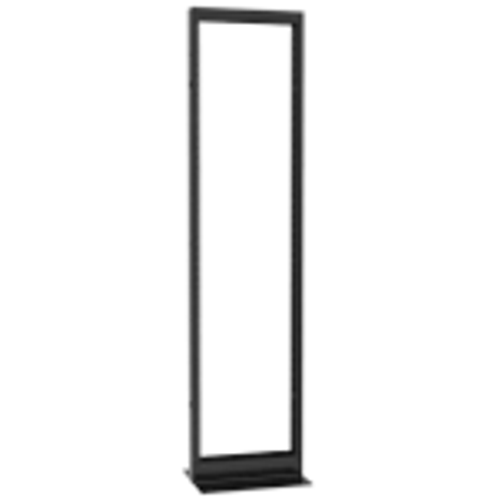 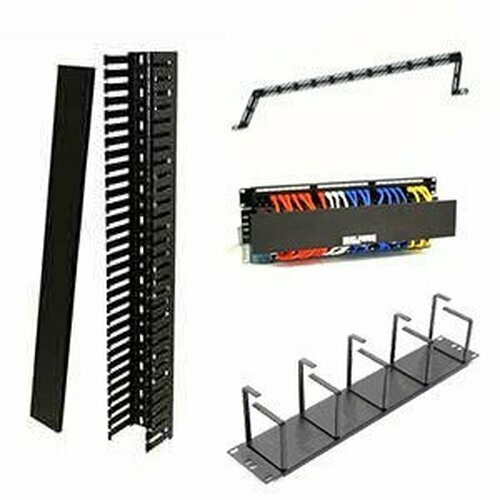 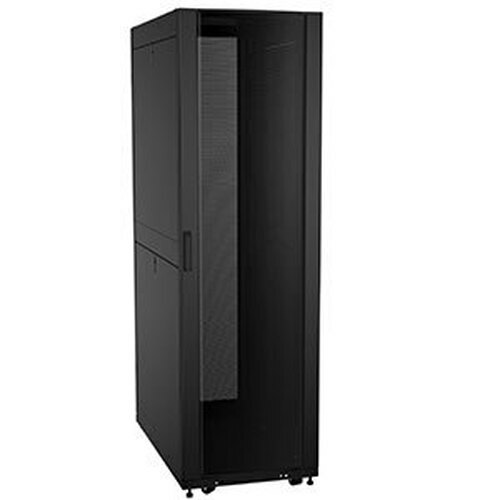 The Kendall Howard KH-1907-3-001-02 is a 2U Center Mount Shelf perfect for mounting into 2 post racks. 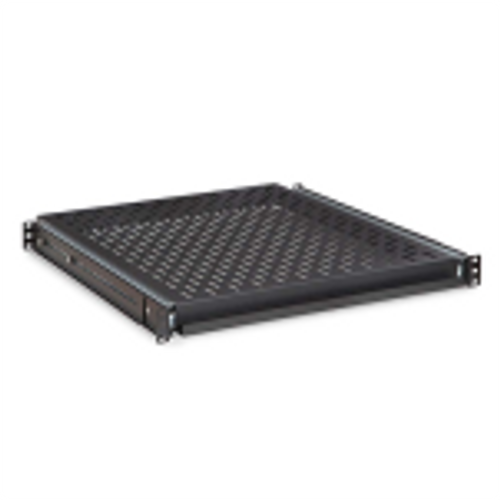 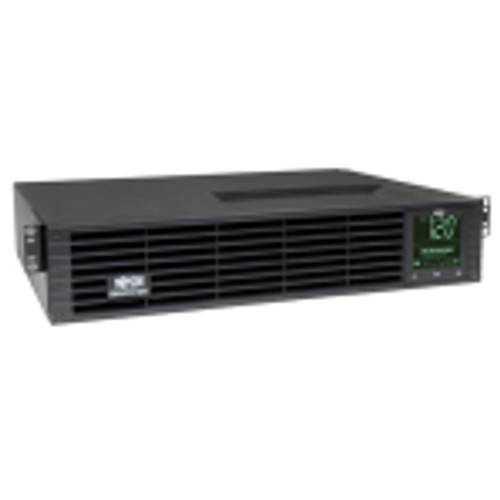 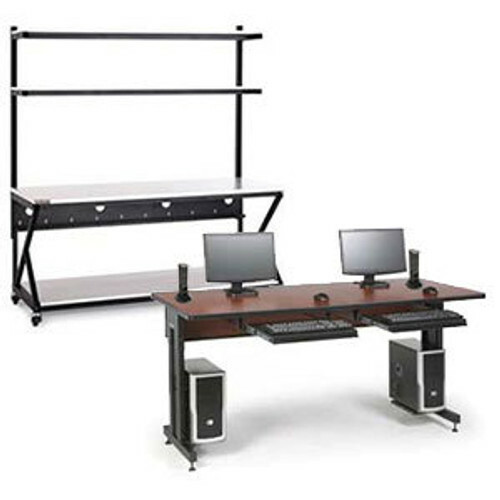 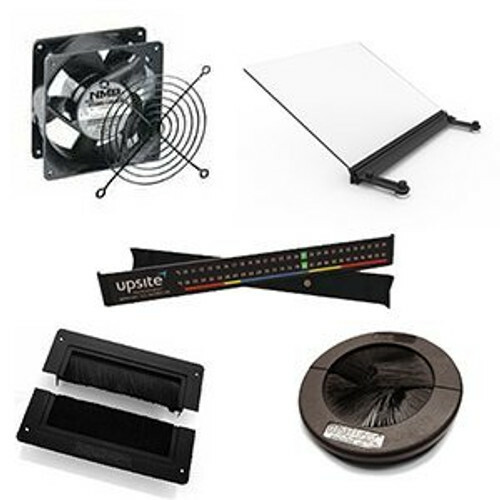 This 19 inch deep shelf will support monitors, switches, A/V equipment, battery backups, and more. 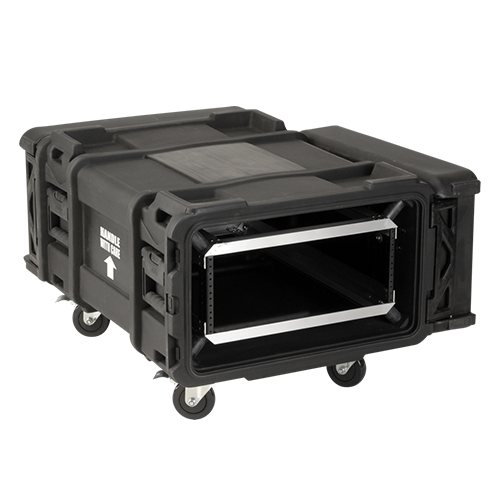 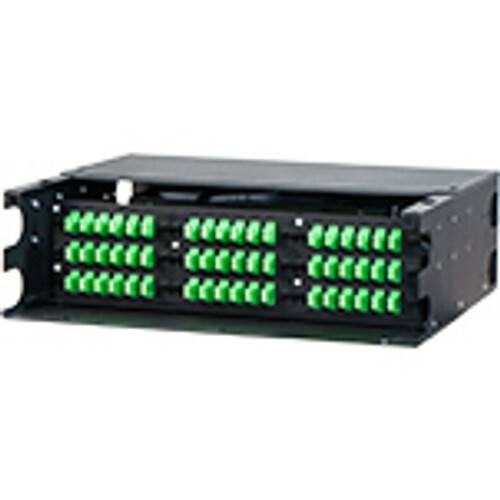 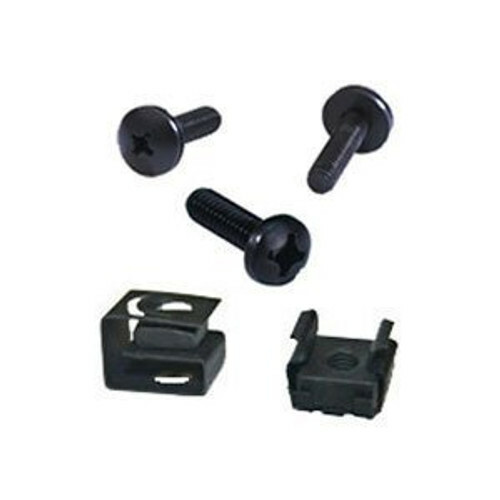 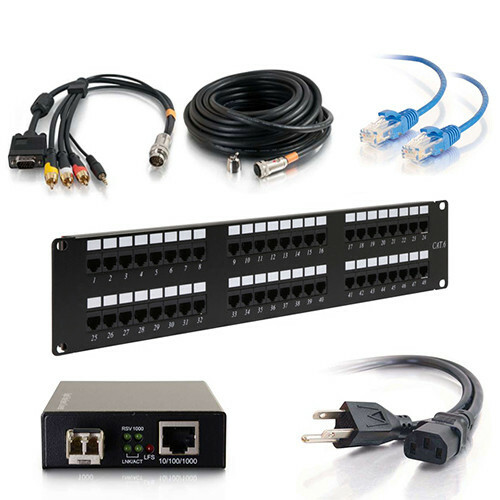 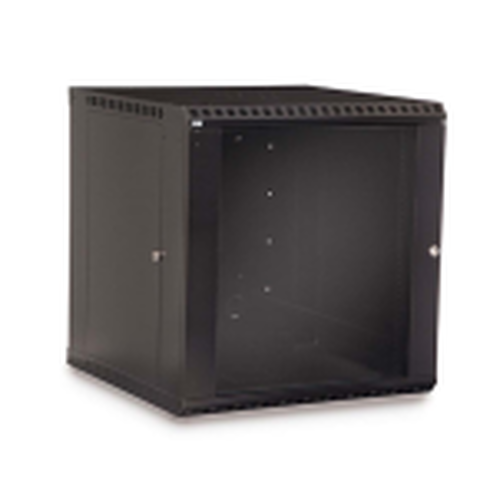 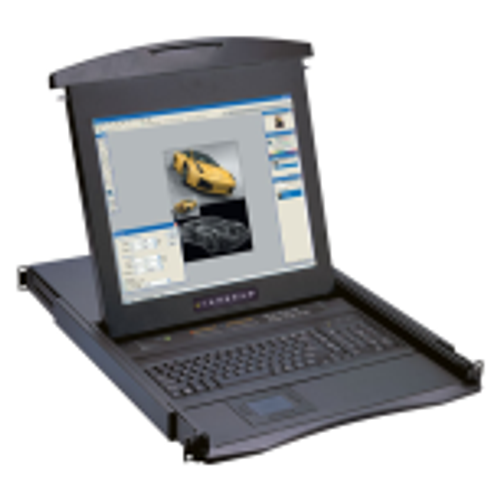 Features cable lacing points, side mounting flanges, and four mounting holes. 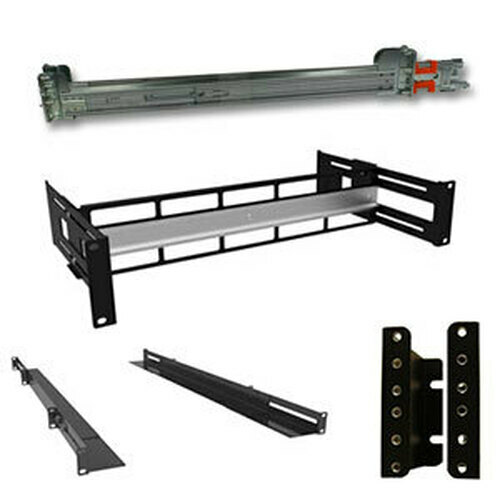 This shelf has a weight capacity of 70 pounds making it a reliable, economical, medium duty shelf.